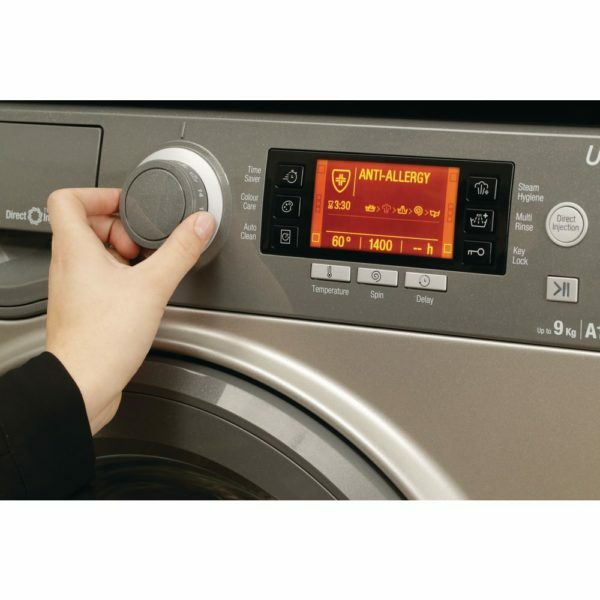 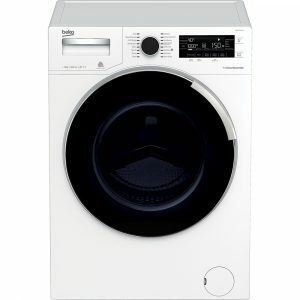 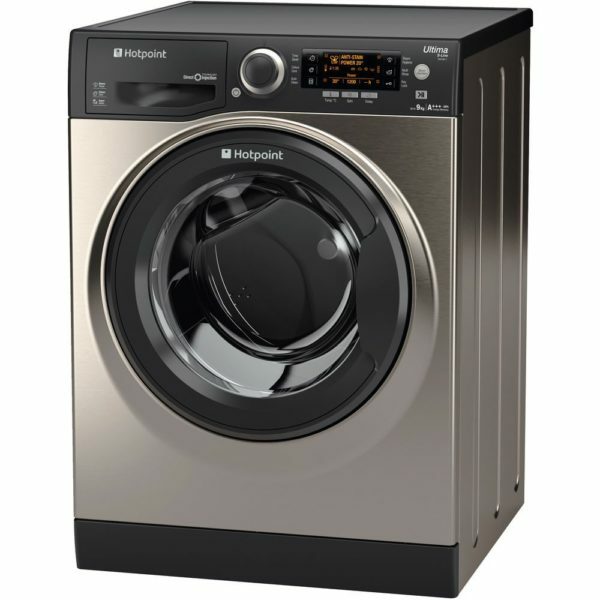 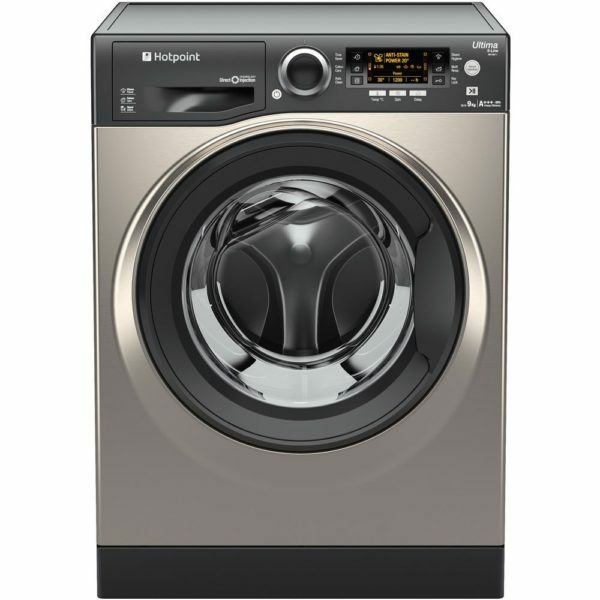 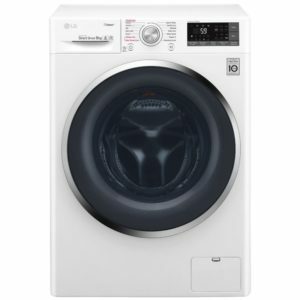 The Hotpoint Ultima S-Line RPD9467JGG washing machine in graphite has a superb A+++ energy rating. 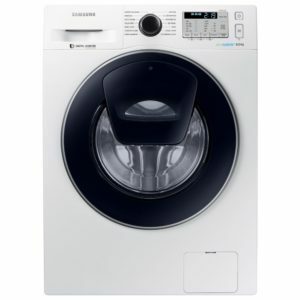 With a dedicated anti-stain wash programme, it ensures maximum stain removal, with no need for pre-treatments. 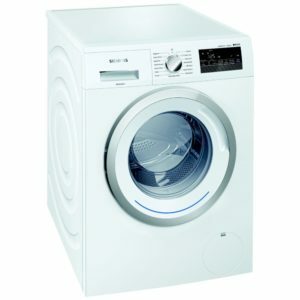 Capable of removing more than 100 stains at just 20°C, the machine delivers effective cleaning while helping to preserve fabrics and colours. 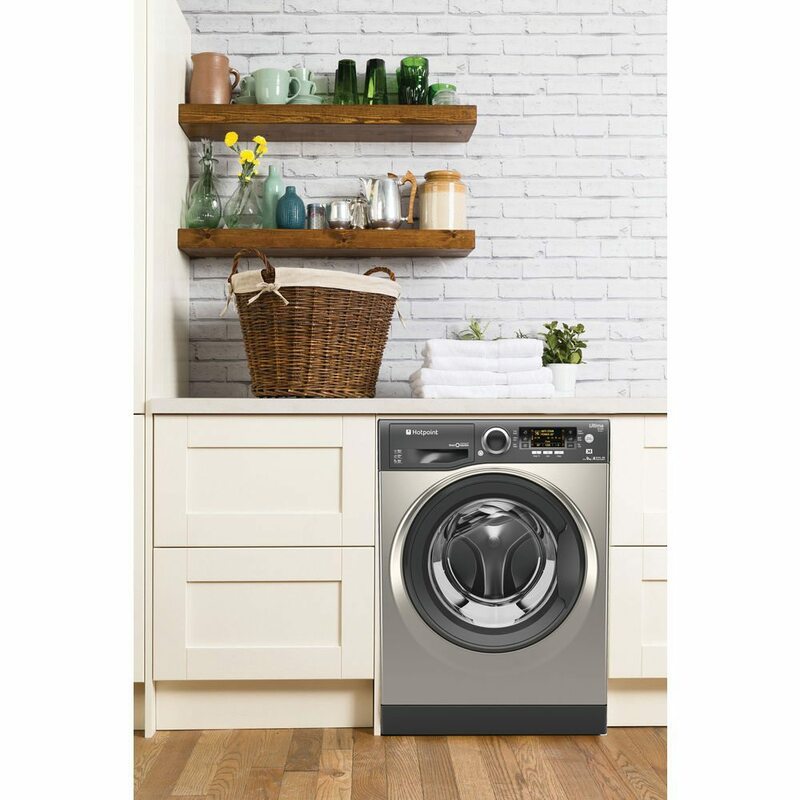 The direct injection system premixes water and detergent before it enters the drum, meaning the detergent is already activated into a cleaning foam before being directly injected into the wash. 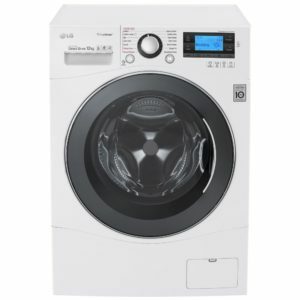 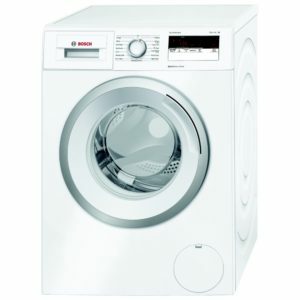 The detergent penetrates fibres better and enzymes are activated faster. Cleaning power is increased by up to 60%, delivering effective deep cleaning at lower temperatures, and keeping colours and fabrics safe. 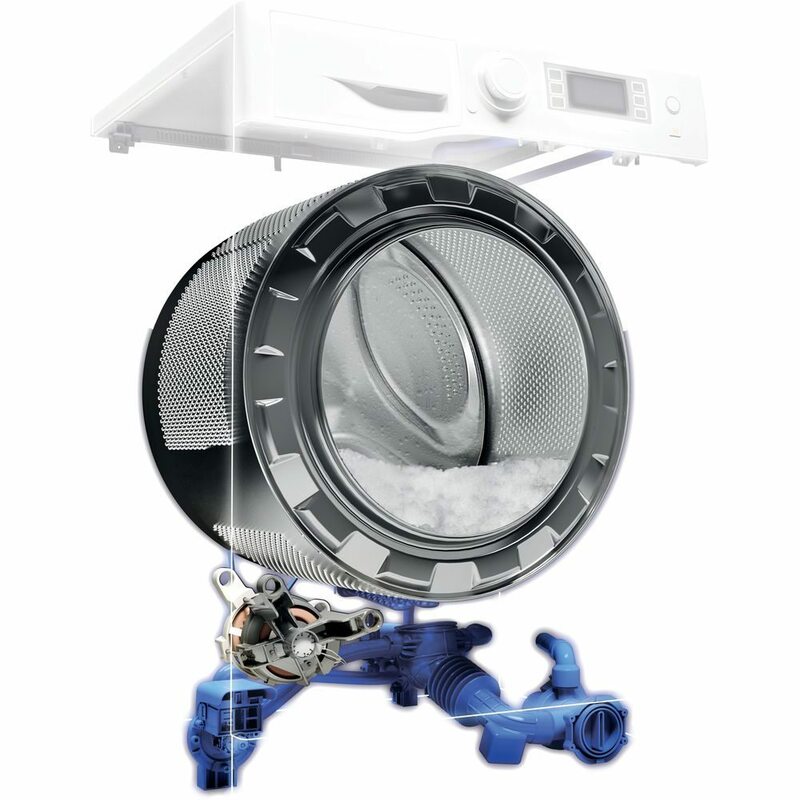 Steam Hygiene adds an extra period of steam at the end of a full wash cycle for a deep intensive clean.